Welcome to Hoffman's Auto & Tire! 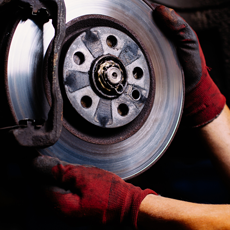 Hoffman's Auto & Tire offers General AND Specialty Auto Repair. Call Now & We'll Get YOU Back On The Road ASAP! 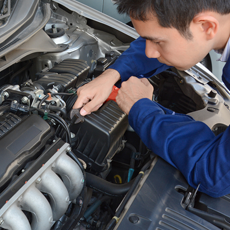 Your engine is one of, if not the most important major component of your car. 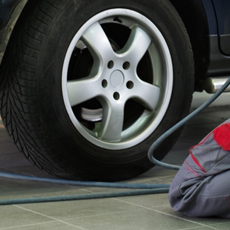 Hoffman's Auto & Tire Offers Auto Repair Services You Can Count On! With an extremely happy base of loyal customers we help every time they return to us. 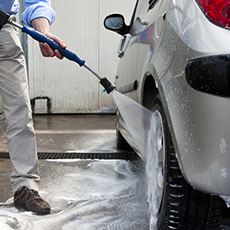 We help with any issue or even a small concern about your vehicle so that you know you'll receive the very best in automotive care. 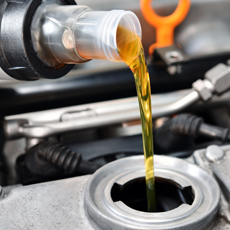 Our ASE certifies and highly trained technicians quickly diagnose and provide solutions to any problems, getting you back on the road quickly and leaving you with the confidence of quality repair!